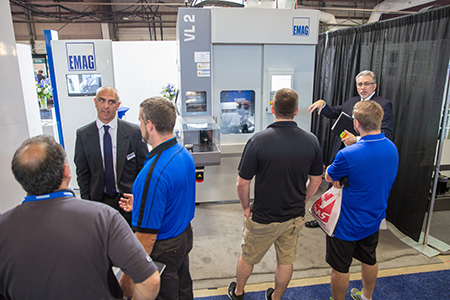 The EMAG team exhibited at EASTEC last week and showcased our manufacturing systems for precision metal components. 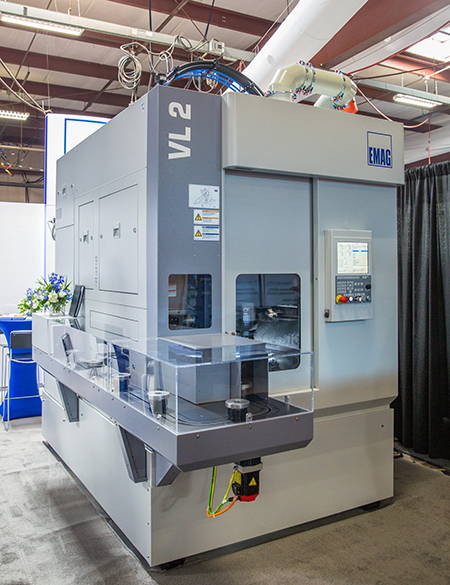 We had the opportunity not only to display some of our machinery, but also to network with some amazing individuals on the East Coast. 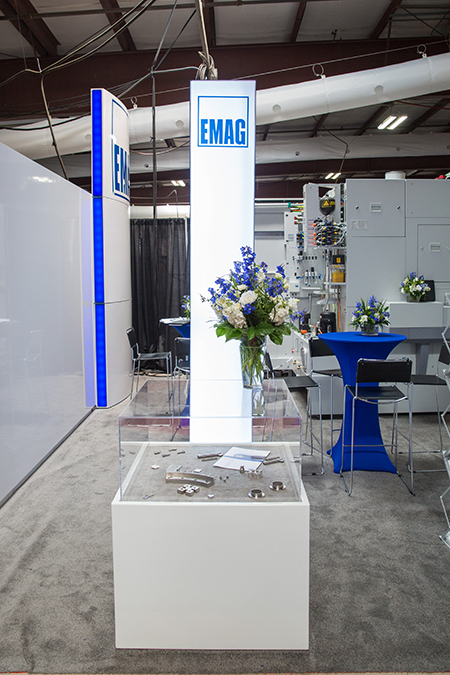 We’d like to extend a big heartfelt thank you to those who had the opportunity to stop by and visit our booth. 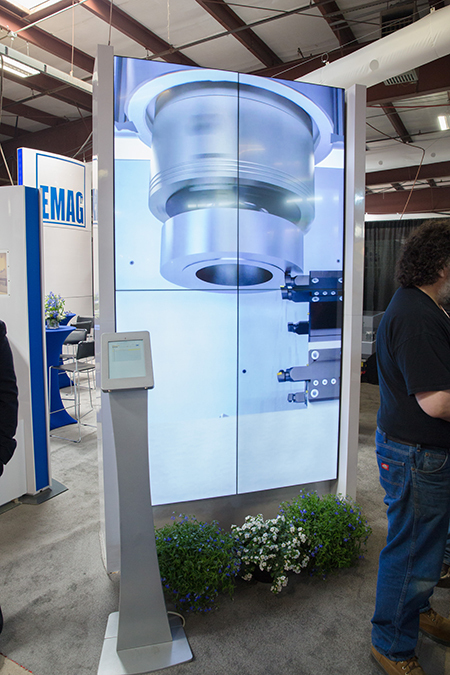 Our team was excited to meet with everyone and discuss the production benefits that EMAG offers. 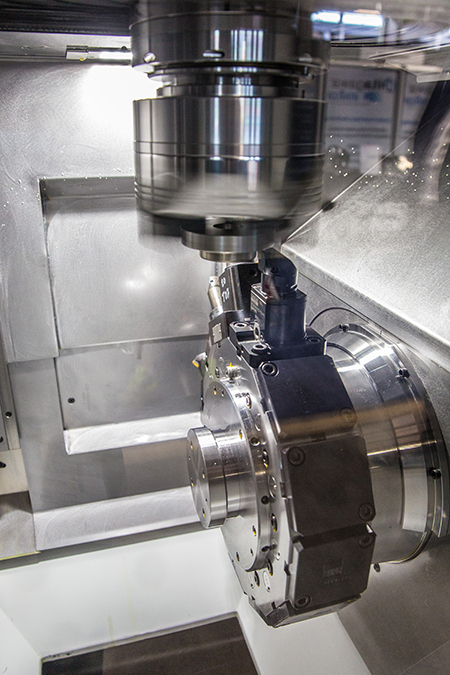 Thank you for making this show a success for us! 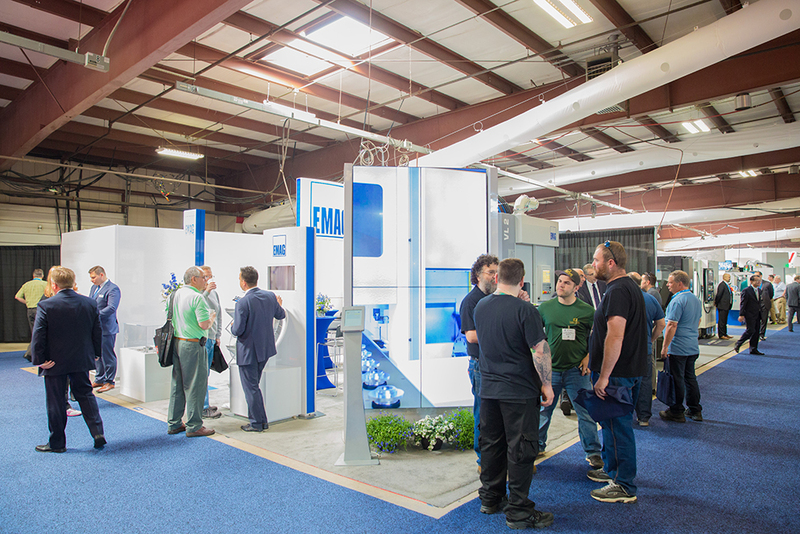 For those that were unable to attend EASTEC, our sales team would still love to walk you through what you missed at the show – just give us a call to set up an appointment. 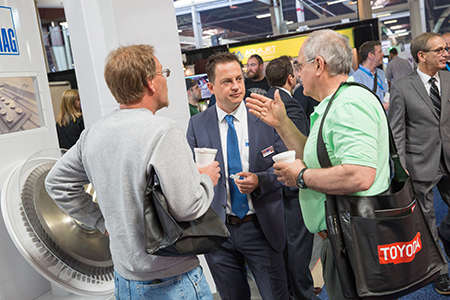 Check out our photos to see some highlights of what happened at the show!